Sylvia Earle, marine biologist and advocate for healthy oceans, was recently interviewed by Ian Frazier for Outside. Earle, who is the author of South African Coasts: A Celebration of Our Seas and Shores and a number of other successful books, believes that the oceans are in serious trouble. She spoke about the various abuses of the earth that have left much of the oceans’ former beauty “dead and rotting” and which continue to wreak chaos and destruction on marine environments. In an attempt to make a difference to the health of the planet, Earle has established Hope Spots – “protected places in the ocean where dumping, mining, drilling, fishing, and all other forms of exploitation are prohibited” – all over the world. We were at a small dinner in Manhattan last fall, celebrating the New York premiere of a documentary about her called Mission Blue. As the world’s best-known oceanographer—Sylvia is to our era what Jacques Cousteau was to an earlier one—she feels a heavy responsibility. In her lifetime, she has seen the ocean damaged in ways humans never thought it could be. The ongoing disaster leaves her mournful, desolate, and sometimes scary to talk to. Since her first dive, in a sponge-diver’s helmet in a Florida river when she was 16, she has spent 7,000 hours, or the better part of a year, underwater. In the depths, swordfish and bioluminescent fish and humpback whales in midsong have swum by her, done a double take, and stopped to check her out. From her life’s experience, she has become no longer really terrestrial. She is like a super-apex sea creature that has somehow wound up on dry land and is walking around and telling everybody about the terminal ruin humans are inflicting on her home. 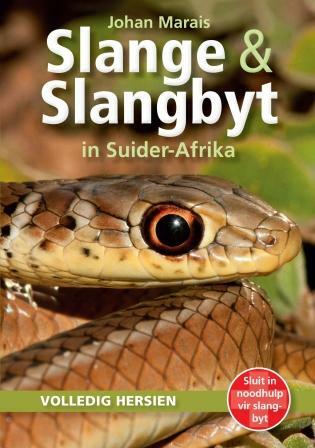 Johan Marais is an internationally respected herpetologist and author of several books on snakes in southern Africa, including Snakes and Snakebite in Southern Africa and A Complete Guide to the Snakes of Southern Africa. “Of the 173-odd different types of snakes in Southern Africa the vast majority of species are either harmless or mildly venomous. Only nineteen snake species are considered deadly,” the snake expert writes. Examples include the Common Night Adder, the Stiletto Snake, the Berg Adder, the Many-horned Adder and the Horned Adder. While the venom of most mildly-venomous snakes like the Herald snake, Eastern Tiger snake, the various Sand and Grass snakes and the Skaapsteker has virtually no effect on humans, twenty nine snakes that are not considered deadly have rather potent venom that could cause a great deal of discomfort or even hospitalisation. Sadly many of these snakes are listed as ‘mildly venomous’ on various internet sites. This is certainly not always the case. The Common or Rhombic Night Adder is a good example. It is abundant where it occurs in the wetter eastern parts of the country and is a frog specialist, feeding largely on toads. Gardens with water features lure frogs and the Night Adder follows. Its venom is often described as mildly cytotoxic that will cause some pain and a bit of swelling. This may be the case in some bites but not always. We see some particularly bad bites, especially on children and dogs. Night Adder venom is potent enough to kill small dogs and I recently saw a case where a Maltese Poodle was bitten on a paw and its front leg had to be amputated the following day. Sky Guide Africa South 2016 is a practical resource for astronomers, whether they be novice, amateur or professional. The upcoming year’s planetary movements, predicted eclipses, meteor showers – any events and facets of the night sky that change annually. Star charts that plot the evening sky for each season, facilitating the identification of stars and constellations. A wealth of information about the Sun, Moon, planets, comets, meteors and bright stars. An excellent list of useful websites and a comprehensive glossary. 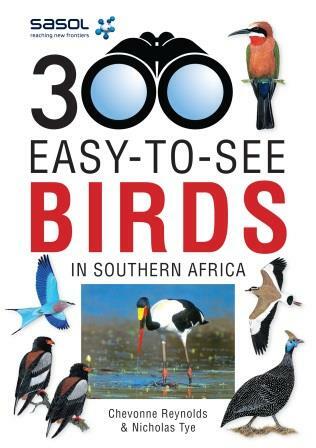 This annual publication is an invaluable resource for anyone who has even a passing interest in the night skies of southern Africa and is “… an absolute must for first-time star-gazers and professional astronomers alike”. 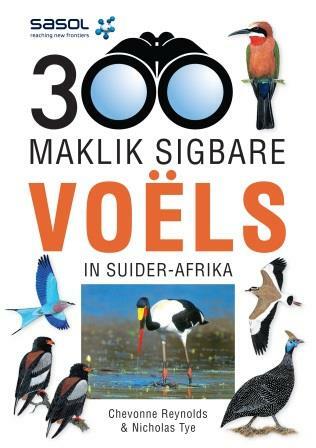 Struik Nature joins forces with the Astronomical Society of Southern Africa to publish this annual guide. 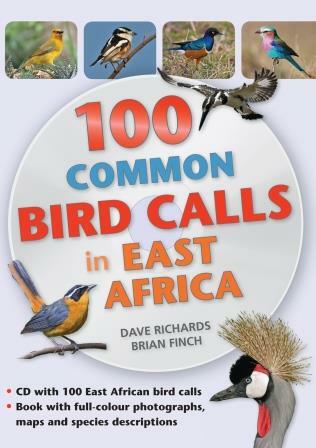 Now in its 64th year of publication, the book is prepared by a team of contributors, all specialists in their fields. Visit the Astronomical Society of Southern Africa’s website. 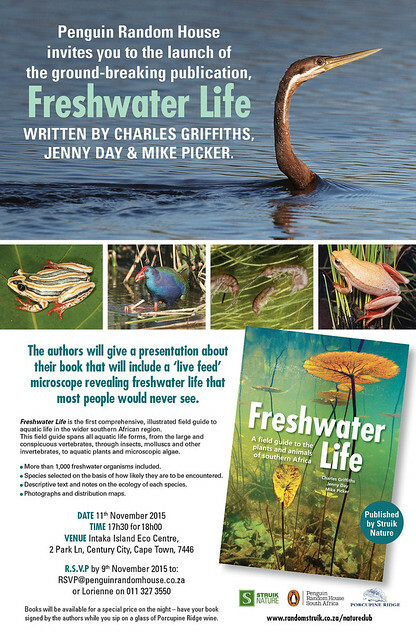 Struik Nature is pleased to invite you to the launch of Freshwater Life by Charles Griffiths, Jenny Day and Mike Picker. 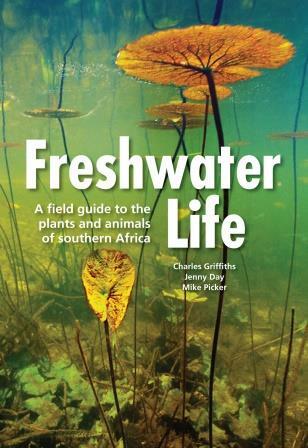 Freshwater Life is a comprehensive field-guide to the plants and animals of Southern Africa – the first of its kind – and describes the ecology of more than 1 000 freshwater organisms. 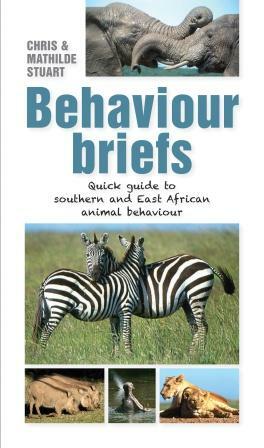 Join the authors for a presentation about their book on Wednesday, 11 November, at 5:30 for 6 PM. The event will take place at the Intaka Island Eco Centre in Cape Town. Come and be bedazzled by a “live feed” microscope revealing freshwater life that most people will never see in their entire lives. Nature lovers confined to the city will be interested in the Urban Caracal Project, an investigation into the effect of urbanisation on these important predators. Laurel Seriey, founder and coordinator of the project, recently spoke to Mike Wills on CapeTalk about her work. She revealed more about the aims of her research, and how ordinary people can help. Caracals, Seriey says, are solitary animals and play a “key role in the health of the ecosystem of the Cape Peninsula”. But they are under threat because of human activities. In order to raise awareness about the importance of vultures, and the threat of extinction that they face, BirdLife South Africa recently launched a hoax campaign about a “newly discovered” species: the Tuluver. 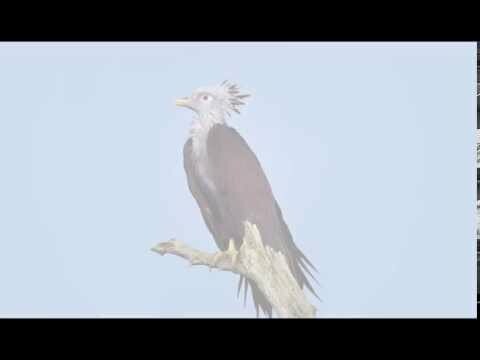 The stunt included a video of the fictitious bird, as a way of getting people to pay attention to the “beautiful birds” we are already privileged to have. BirdLife SA CEO Mark Anderson spoke to Karien Jordaan about the video. He said that although the organisation apologises for causing trouble, the campaign got a huge amount of attention. As a world-famous oceanographer and founder of Mission Blue, Sylvia Earle has had many interviews. But for World Oceans Day this year she went above and beyond the norm, or rather below and beyond. For an interview filmed by Kip Evans, Earle took a trip 450 metres below the ocean’s surface in Undersea Hunter’s DeepSee submersible – a vehicle designed specifically for underwater observation. Mission Blue: Beyond Blue from Kip Evans on Vimeo. “Most of the ocean is cold and dark. Most of what is known about the ocean is in that upper 1,000 feet or so. You look at a spot on the map and if you only know what’s at the surface you don’t really know what’s going on, any more than you would know about New York City if you just looked at the tops of the buildings. It’s really important to have information about what’s in the deep sea,” said world-renowned oceanographer and explorer Sylvia Earle during an interview shot 1,000 feet underwater at Cocos Island, Costa Rica’s most remote territory located in the Pacific Ocean. 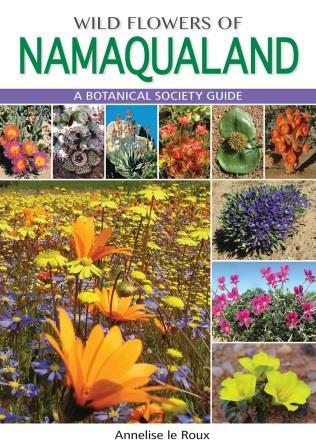 Annelise le Roux was recently interviewed by Tamara LePine-Williams on Classic FM about her book Wild Flowers of Namaqualand. In the podcast Le Roux says “according to all world definitions” Namaqualand is a desert, “but it doesn’t look like it”. It is a winter rainfall region, which means that for three months of the year, an incredibly diverse array of flowers bloom in the area. Le Roux shares some tips about when to visit Namaqualand and how to ensure you find magnificent spots for flowers when you do. Penguin Random House invites you to the launch of 50 Must-see Geological Sites in South Africa by Gavin Whitfield. 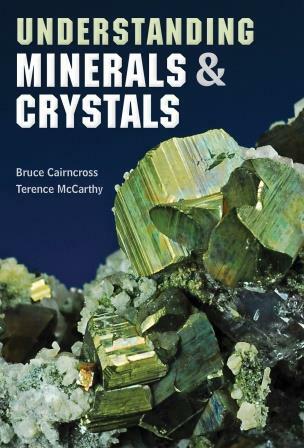 South Africa has just about the richest geological heritage on the planet. Join Whitfield as he takes us on a journey through South Africa’s top geological sites. The event will take place at the DITSONG Military Museum in Saxonwold, next to the Johannesburg Zoo, on 28 October.